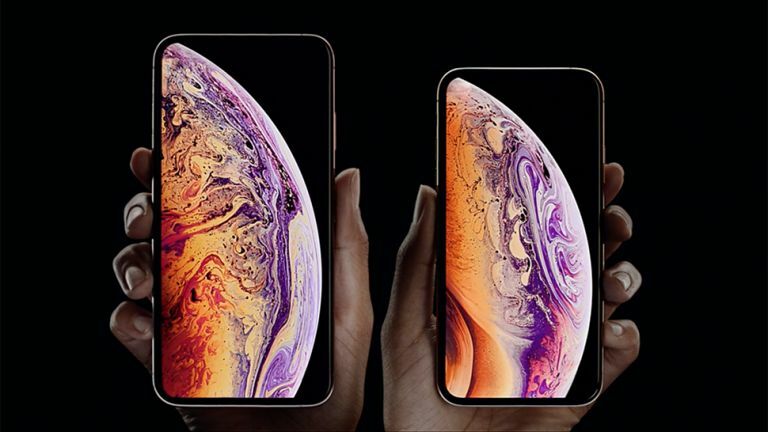 The new iPhone XS and iPhone XS Max were announced with the news that they would be available before the iPhone XR, but now delays are shortening that gap. The new iPhone XS and XS Max went up for pre-order at 8am on Friday morning. As you can imagine demand was high. As a result there are already delays being announced on the delivery times and since it's working on a first come first served basis, if you've not ordered yet you could have a long wait. Anyone able to wait could hold out for the more affordable iPhone XR which uses an LCD display and single lens camera to offer a saving while still packing in a notch screen. But this, Apple has announced, won't go on sale until October. Since the official release date for the iPhone XS and XS Max is September 21 – which is now pushed back by up to two weeks – that means the XR wait doesn't seem so bad. Some models will still be available on release day if you order now, but not all. So if you have a certain specification in mind you may be out of luck.